Hello everyone! I promise the next post will not be about my books but I wanted to send out a quick word that I’ve put two of my books Be Still, My Love and No Matter What up for FREE through Sunday, November 1st. The promotion will end at midnight so if you want to check out the first book in the Tess Schafer-Medium series “Be Still, My Love” now’s the chance to do it at ZERO cost to you! (sorry, kindle readers only). And if you don’t have a Kindle, the Kindle APP is FREE to download on ANY Devise!! I NEVER thought I’d be reading books on my phone and yet I do it all the time! Who would have guessed? Not me. Be Still, My Love is about Tess Schafer, a very gifted medium who suffers a terrible tragedy and loses her special ability. As if that isn’t bad enough, her faith suffers too. 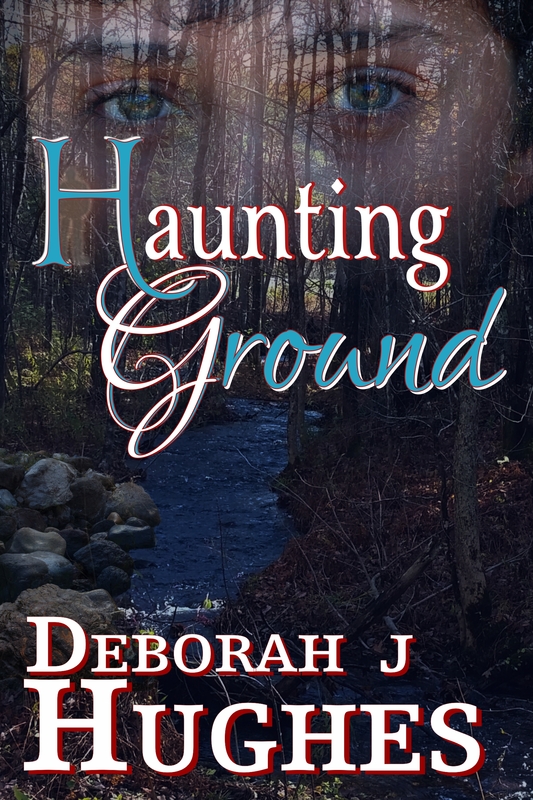 BUT, a trip to the coast of Maine…and to a HAUNTED RESORT no less, helps to put her on the road to recovery. When one heals from hurt and moves on, amazing things happen! 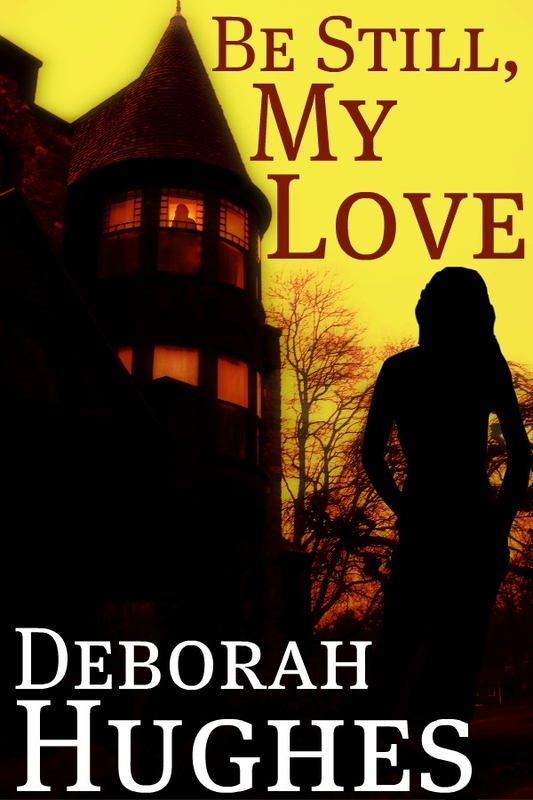 Not only does Tess help solve a haunting mystery but she finds her heart is not forever broken after all. Yay! When I wrote Be Still, My Love, I wanted to explore our interaction with the spirit world. 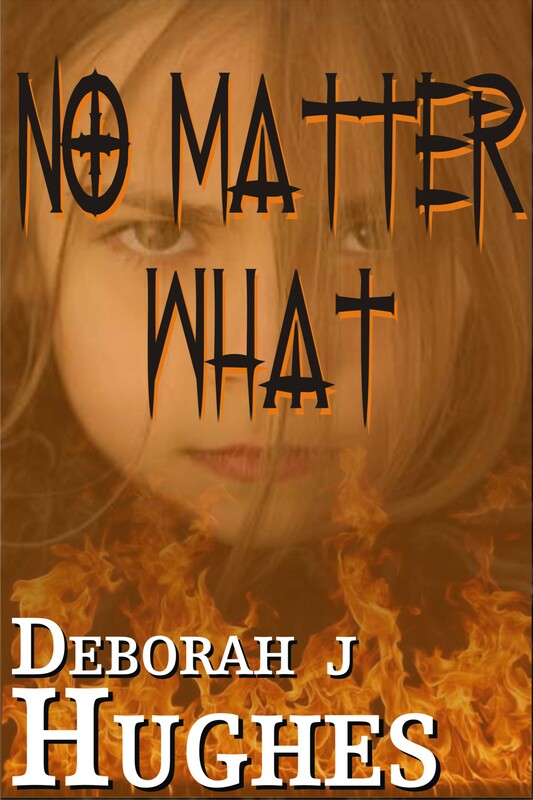 I also wanted to incorporate into the story the many things I’ve learned over the years about the paranormal. And though I’d like to take all the credit for it, I can’t really do that because I felt at times like I was nothing more than the person taking dictation! It’s not uncommon for writers to say as much. I hear it often that the CHARACTERS tell THEIR stories and the writer is just the means to get them told! It’s pretty much how it works for quite a few of us! I never thought that book would turn into a series but Tess has so much to learn and share and experience and I thought…why not go on that ride with her! So, six books later…I’ve done that and plan to keep it going a little while longer. After all, we need to find out who the “Tomb Lady” is! As I said earlier, BOTH of those books are FREE through November 1st. It’s not much time, I know, but hey…I worked hard on them and yes, as much as I want people to read them and enjoy them, I just can’t work for free for very long. Much as I WISH that I could!! 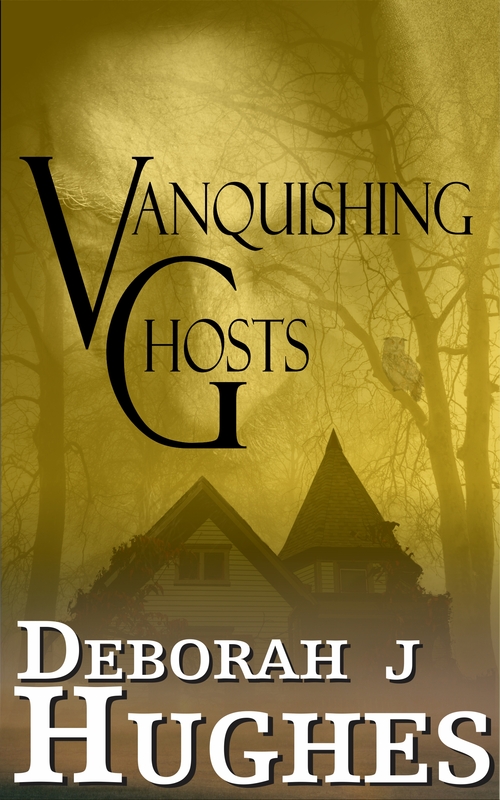 The other books in the Tess Schafer Medium Series HIDDEN VOICES, VANQUISHING GHOSTS, GHOST TROUBLE and HAUNTING GROUND will all be reduced to 99 cents on November 1st and they will gradually increase to their full list price of $2.99 on November 2nd. 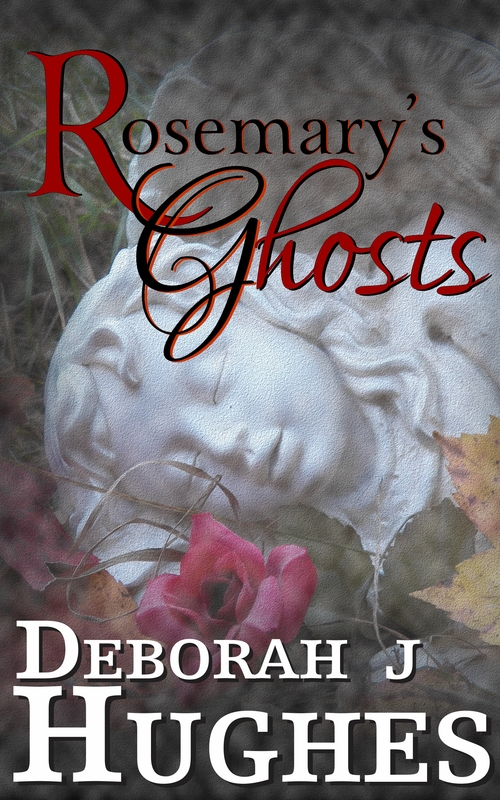 ROSEMARY’S GHOSTS had a little blip in the promotion and so it will be 99 cents on November 3rd, increasing gradually to full list price on November 4th. Again I’d like to stress that I pull from personal experience and from the experiences of others when creating these stories. And again I must confess that they pretty much write themselves! It amazes me every single time when the stories come to an awesome end. Sometimes I don’t know how they are going to end until they end! Truly! 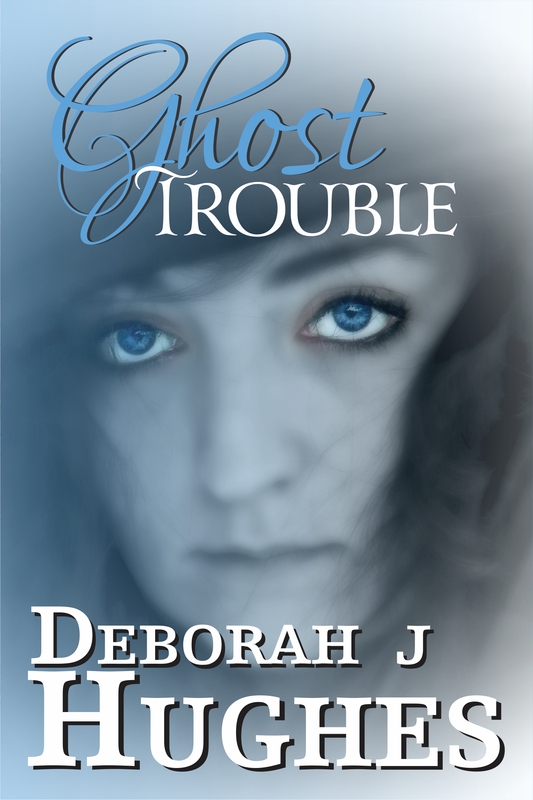 So, if you like fiction and are interested in the paranormal, give them a try and PLEASE, if you feel inclined, let me know what you thought! AND if you feel even more inclined, I would absolutely LOVE a review on Amazon!! Reviews are very important to us writers and in order for me to keep going, I need reviews to get Amazon to help me with book promotion. If you aren’t comfortable with it, I totally understand. The NUMBER ONE thing I want for those who read my books is that they ENJOY them and maybe get something MEANINGFUL out of them as well! So that’s it for self-promotion! Hope you all had a GREAT HALLOWEEN!! Mine was pretty freaking awesome! By the way, if you click on the book titles, they are linked to my Amazon book page! Okay, ONE MORE thing. I have TWO more books coming out next month (November 2015)…Tangled Up Hearts and Moments in the Moonlight. They aren’t in the paranormal genre, they are romances, but those stories were rattling around in my head DEMANDING to be told and I confess, I had a LOT of fun writing them!! (smile) If those might interest you, then please subscribe to my blog because I’ll be sending out a future post to let everyone know when they are available. Or you can “Like” my Facebook page (which would be pretty awesome for us to connect!) and visit it once in a while to check for a post announcing their publication dates! As to my Facebook page, feel free to leave me questions or comments or observations or whatever! 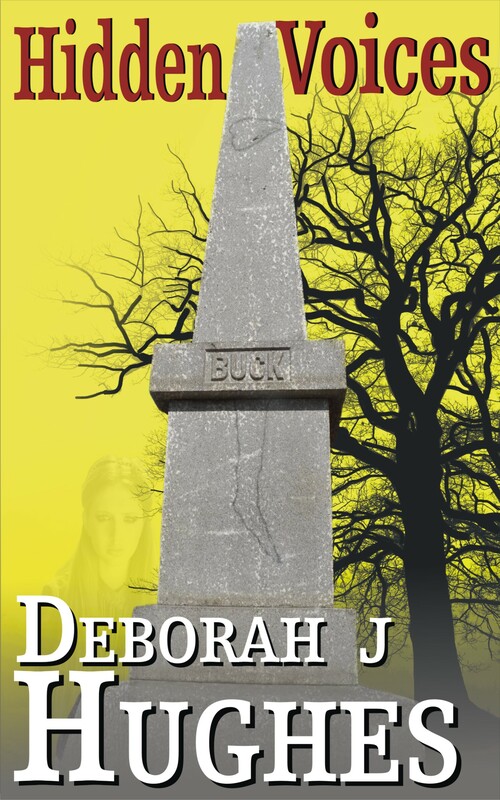 I LOVE talking about the paranormal, writing, OTHER books. Whatever you want to chat about. Okay, now I’m done! Until next time…Blessings to all and Peace Out! « 10 Signs Your Departed Loved Ones Are Paying You a Visit!